Tandems and Equipment can only be hired on completion of a Booking / Hire Agreement which you will be asked to fill out when you collect the tandem. 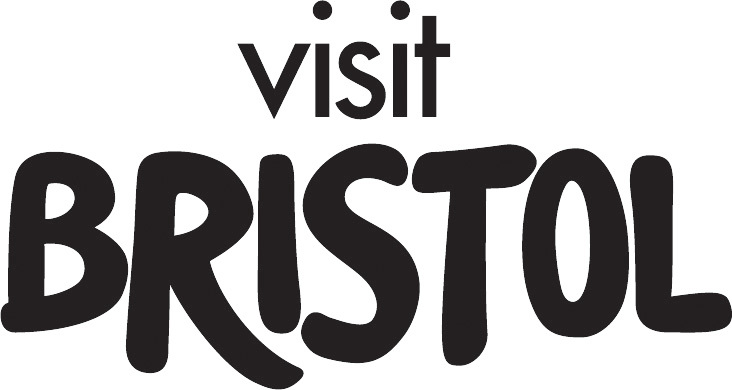 Bristol Tandem Hire reserves the right to hire cycles to individuals and groups at their own discretion. 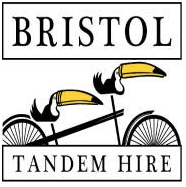 Tandems and all equipment hired on a rental agreement remain the property of Bristol Tandem Hire. Hirers have full responsibility for all tandems and equipment on completion of the hire agreement. Late Returns ; The late return of a tandem will incur an additional charge payable by the hirer upon return of each late tandem. For tandems hired for the morning at our half-day rate,(4 hours) this charge will be equal to the half-day rate for the tandem in question. This will be levied against all tandems LATE BY MORE THAN 20mins. Tandems hired for the full-day ( 8 hours) and not returned within 15mins of the return time, as stated on the hire agreement, will incur a late return charge of £5. Any period after this, up to the first hour, an additional £15 will be charged. There is a FULL-DAY hire charge for all tandems over an hour late. If you know you are not going to be back by the agreed time, then please call us as soon as possible. These charges will only be waived in exceptional circumstances. If the tandem is returned in an excessively dirty condition there will be a £10 cleaning charge. Booking deposit; To secure a booking a £15 deposit per tandem is required. We can rearrange a booking if we have at least 24 hours notice prior to the agreed hire date. SecurityDeposit, A security deposit/damage deposit of £150 per tandem is required, photo ID (passport/UK drivers licence) plus utility bills with corresponding addresses. Groups of 5 or more must pay a deposit of £400,which will be returned when the tandems are returned safe and undamaged after being checked by Bristol Tandem Hire. If you fail to look after your serviced tandem and, through your negligence, a fault occurs then a fee will be deducted from your deposit to cover the cost of repairs. This is rare and does not normally apply to the majority of our customers.